Experience and support with 27 years in the market. DeZaSearch is a Consulting Company that specializes in executive recruitment services for selected multinational companies. DeZaSearch was established in 1991, seeking to focus the existing recruitment methodology toward the creation and capture of added value for our customers through the formation of high level relational networks in Latin America on one hand, and on the development of international strategic alliances, on the other. The roots of DeZaSearch are formed by the convergence of several business management experiences which, in a span of more than 27 years of uninterrupted professional practice, are evidenced as a wealth of acquired knowledge and relationships which give us substance. Xavier is a graduate of the School of Business Administration from the Universidad Iberoamericana and has a solid reputation as a specialist in the area of Human Resources for high-tech companies. For 18 years, he worked in various divisions of IBM Corporation, began in 1965 in the offices of the Caribbean Area, as responsible for compensation and human relations for Mexico, Venezuela, Central America and the Caribbean Islands. In 1970 he was transferred to the corporate offices of IBM Corporation in New York. In 1975 he was appointed Personnel Manager of GBG division of IBM Mexico and three years later, again transferred to New York as assistant to the Vice President for International Operations. 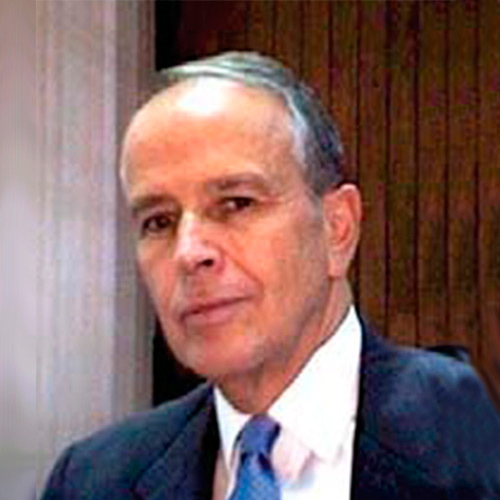 In 1981 he was appointed Sales Manager and in 1982, Human Resources Director of IBM Mexico, In August of 1983 he joined the corporate offices of the Bank of America in San Francisco, as Vice President and Director of Personnel Relations, both for the States United as for the international arena. In 1987 he joined Hewlett Packard de México, as Director of Business Development, which he left in 1990 to open in Mexico City, the DeZaSearch office where he conducts searches in most of the Business areas of Technology, Financial, Industrial and Consumer. 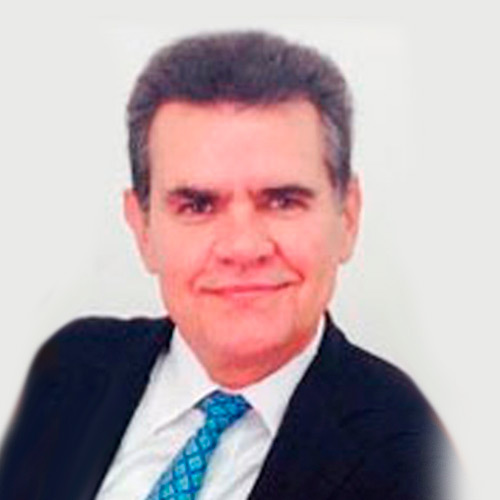 Jaime began his professional career in 1975 with IBM de México where he developed as an executive in the areas of Services, Operations, Systems, Sales and Telecommunications, interacting with many different industrial sectors, from financial services, energy and oil to manufacturing, IT and telecommunications. Leading and managing countless projects. In 1995, he joined Oracle de México as President and General Manager for Mexico, Central America and the Caribbean, and later as Sun Microsystems as Managing Director. He was the General Director of BMC de México and SAG de México. “As a consultant I collaborate with several companies and in 2013 he served as Director of Technology and Institutional Development of the ISSSTE”. His experience, more than 30 years as an executive, allowed him to become involved and developed in Strategic Planning, Operations, Marketing, development of strategies for customer service, development of distribution channels and administration of complex integration projects. He also has experience in the new digital strategy based on business intelligence or BI and artificial intelligence. He has worked in the United States, Central America and the Caribbean. Since 2012 he began to venture into the recruitment and selection of personnel. He is the founder of Tralcom, a distance training company that currently manages one of the largest online high schools in the country. Jaime studied undergraduate degrees in acting at the National Autonomous University of Mexico and graduated from the ADADE AD / 2 program for General Directors. He is a member of the Board of Directors of a foundation and a Technology company. In September 2014, he joined DeZaSearch as a Partner.